We really do understand how precious, sentimental, and valuable your rugs are to you. Some of our customers in the Yonkers, New Rochelle and Mount Vernon NY area have rugs that have been in their families for generations. This is why we approach our clients’ rugs with such care and attention. We will thoroughly clean each and every rug for you, removing stains, deeply embedded dirt, toxins, chemicals, and dander. 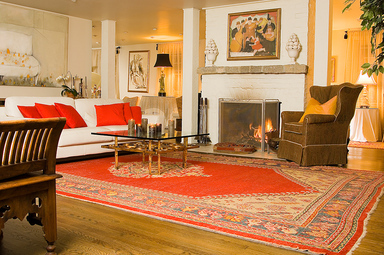 Oriental, Persian, Burber, and other types of rugs are specialties of Carlan Cleaners of Westchester.